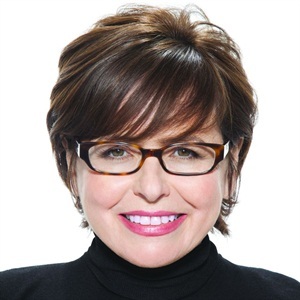 OPI Products announced the transition of Suzi Weiss-Fischmann from OPI co-founder and executive vice president to OPI consultant. Known worldwide as “The First Lady of Nails” for over 31 years, she will remain OPI’s creative inspiration and brand ambassador for journalists and clients. In 1989, Weiss-Fischmann began to make nails not only relevant, but exciting and fun when she created the first 30 OPI colors. She has since created more than 400 shades of nail lacquer.